HAAA assist you with the ENTIRE aged care placement process! For more than 16 years, HAAA staff have worked tirelessly to achieve the best possible Aged Care Placement experience and outcomes for thousands of elderly Australians. We are Australia’s largest and most efficient Aged Care Placement agency with offices in Victoria, New South Wales and Queensland. 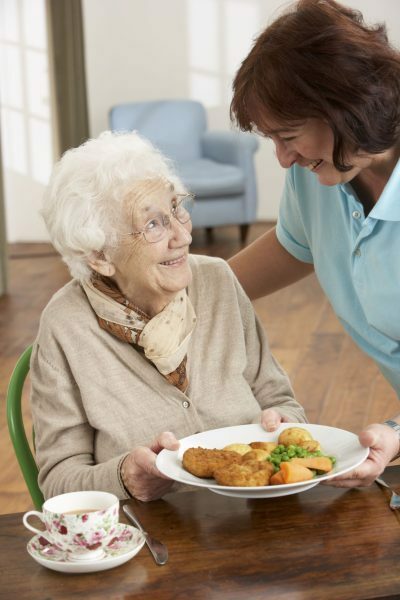 HAAA Aged Care Consultants dedicate themselves to assist people from all walks of life and with many different needs, into the most appropriate aged care facility. 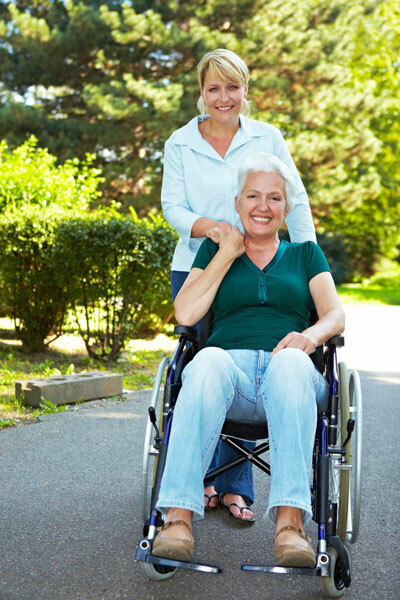 We are client driven and cover many needs including emergency respite and permanent care. We know which facilities best cater to specific circumstances from dementia to physical and mental disabilities or perhaps dietary or cultural requirements. We understand how moving into an aged care facility can be an emotional, confusing experience. We take very seriously the need to alleviate any of our client’s concerns by doing everything necessary to ensure the smoothest possible transition from home or hospital, into aged care; from assisting with choosing an appropriate facility specific to one’s care needs and helping with financials, to dealing with Centrelink. HAAA offers a bespoke service with personalised service that is guaranteed every step of the way; for as long as it takes. 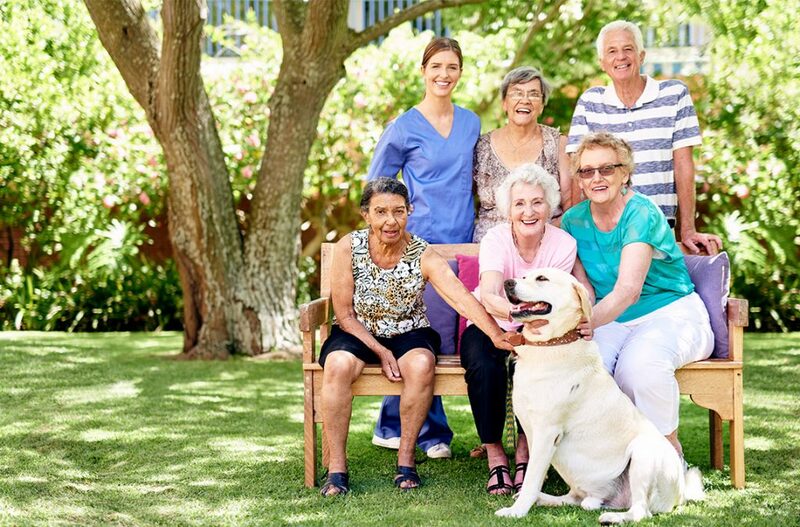 We deal with the complexities of the aged care process, so you don’t have to! Anthony and his team guided and assisted our family in such a professional and efficient manner. I highly recommend anyone requiring advice with any aged care issues to make a time to see them. Their knowledge was so beneficial and the stress it took off me and my family knowing that they handled all the paperwork and admissions into aged care was a major advantage to us all when we were going through such a stressful time. I cannot recommend their services highly enough. Saved time in narrowing down what we could afford and help us get a better than good deal with the nursing home. Good service, friendly helpful staff.Took a lot of pain and frustration out of the whole experience. Amber has done her utmost best to assist us with my sisters finances and dealing with centr link. It has been a long process but we are getting there. I am pleased that she is doing it for us and that we do not have the worry of it. Well done Amber Sullivan. Thank you. My wife and I have engaged HAAA to advise and assist us to place family members in aged care facilities on several occasions. Also we have referred good friends to HAAA on many occasions now. In every case we and our friends have been more than satisfied, the feedback is amazing. We only have to provide a small amount of information, and inspect the recommended suitable facilities. HAAA do the rest, both before selection of the facility and afterwards, including haggling over the cost of the RAD and with the paperwork. There is no better way of dealing with the aged care placement minefield and the stress which goes with it. Also, the cost is surprisingly reasonable. Most helpful and took a lot of stress out for our family. I found the staff most helpful and empathic. They put a lot of effort into obtaining the placement outcome I needed and desired for my loved one.I am more than happy to recommend HAAA to anyone in similar circumstances. Words cannot express the gratitude and respect we have for the team at HAAA, principally the pragmatic Amber, the continual persistence of Anthony and the ever so diligent Vicky, because we as a family, don\'t know how we would have coped without their services, especially having to deal with the bureaucrats at the Department of Human Services and not to mention the Department of “not so” Human Services at Centrelink. We certainly handed them a monumental challenge and with fortitude and dignity, the team came through with flying colours. We are somewhat embarrassed to say the least, with the fees they have charged, considering the enormous amount of work and frustration they had to endure and are still contending with. We cannot praise them highly enough for their continued efforts and support and have referred them on to other family members and friends. Finally, we wish to express to one and all, if you, a family member or friend, have to consider the inevitable relocation of a loved one, then we would strongly urge you to seek and engage the phenomenal services offered by the team at HAAA, for a peaceful and stressless resolution. Thanks to one and all. We needed to find a place for my wife urgently as she was being discharged from hospital in a few days and they said she would not be able to be cared for at home. HAAA found 3 places near our home that were suitable, organised visits, completed the paper work and advised us regarding finances. As a result of this my wife was in a Nursing Home within a few days that is 10 minutes from our house and we are happy with the care she is getting. Our family and friends are very happy with the aged care facility and I personally have found everyone great to deal with, ready to help and provide support whenever required. I am very thankful of all of the help I've received from HAAA and have recommended your organisation to quite a few friends and acquaintances. Thank you all once again. "HAAA were a great help to me when I needed to find an Aged Care Facility for my Father. The help I got was greatly appreciated and Amber went over and above her duties to help further with paperwork for my father. "The staff have supported us at every stage of the process to place my mother in aged care. It has been a very smooth transition with often complicated aged care paperwork being handled professionally, taking a lot of the stress away from us. I would recommend HAAA to everyone in this situation." "Simply amazing!!! Could not have done this without their assistance. The aged care service, commitment and dedication is beyond the call of duty. They have saved us so much angst and trauma, words can not explain. Thank you, Amber, Anthony and Susan. We have and will continue to recommend you highly to our family and friends." "We were initially recommended to use HAAA by some friends who had previously used the service. Throughout the process of finding a suitable aged care facility for my brother, we have been most impressed with the professionalism and attention to detail shown. Dealing with the bureaucracy of Centrelink was worth the fee alone! Nothing was too much trouble for Amber Sullivan (at all times superbly supported by Vikki Hamilton); her negotiating skills and ongoing advice have proved to be invaluable. Amber is an excellent operator... very well organised and always on top of the numerous issues in what is a challenging and ever-changing environment. I would highly recommend HAAA for anyone needing to relocate a loved one." "The help and advice you have given in regard to assets and income assessment has been invaluable. It has helped us make an informed decision about mum's situation. The support and assistance you provided throughout is much appreciated." "[Mum and Dad] are both settled in nicely...the family appreciate all the work that has gone into making this happen." I've been meaning to write to thank you for your help in placing my Aunt. I felt so relieved after our conversation the other week too, Brenton. Thank you to all of you at HAAA for your care and concern throughout the whole process of getting Dad placed. We received excellent assistance from Leanne and Anthony. The suggested Aged Care facilities were all very good and saved a lot of time. Their knowledge and tips in dealing with the selected facility was most helpful and dealt with the paperwork. Thanks. Thanks so much to Anthony and Vicki for their assistance and perserverance in dealing with DHS in regards to my mother\'s admission to aged care. Their advice and help on the required submissions was much appreciated. Many thanks again to HAAA. Leanne, thank you so much for the unbelievable help and support you have shown and given us in regards to Dad and Mum. You are such a caring and passionate person.